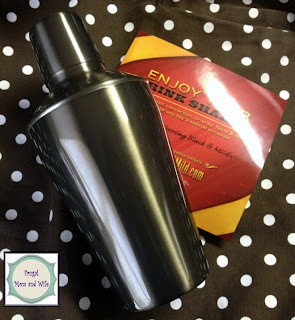 Black & Mild is offering a free Drink Shaker to members that are 21+. Simply log in or register, scroll to the bottom of the page and click "My Offers". Click the offer and confirm your address, that's it! Allow 6 to 12 weeks for shipment.